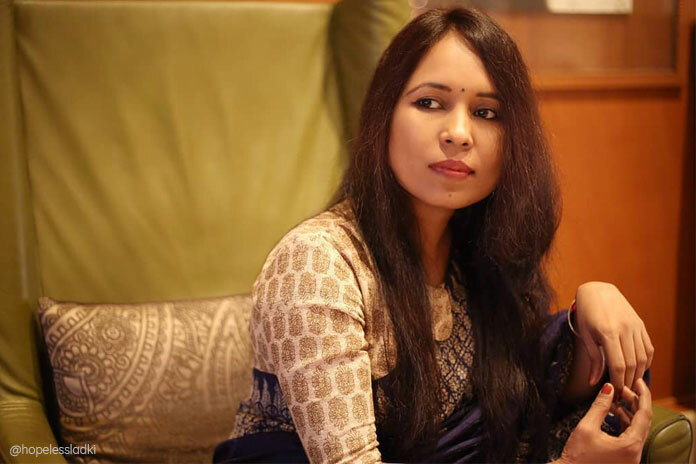 Filmmaker Rima Das, has been nominated for the ‘Best New Director’ category at the 13th Asian Film Awards 2019 for her latest film Bulbul Can Sing. The other filmmakers who have been nominated for the same category are Yeo Siew Hua for A Land Imagined, Phuttiphong Aroonpheng for Mantra Ray, Shinichiro Ueda for One Cut of the Dead, Oliver Chan Siu-kuen for Still Human and Bai Xue for The Crossing. Bulbul Can Sing is a natural coming-of-age drama about a teenage girl, Bulbul, living in a village in Assam, fighting her way through love and loss as she figures out who that she really is. Written and Directed by Rima Das and produced by Flying River Films, Bulbul Can Sing features Arnali Das, Manoranjoan Das, Manabendra Das, Bonita Thakuriya and Pakija Begam in lead roles. The main event for the awards ceremony will be held on March 16, 2019, where all the winners will be announced.